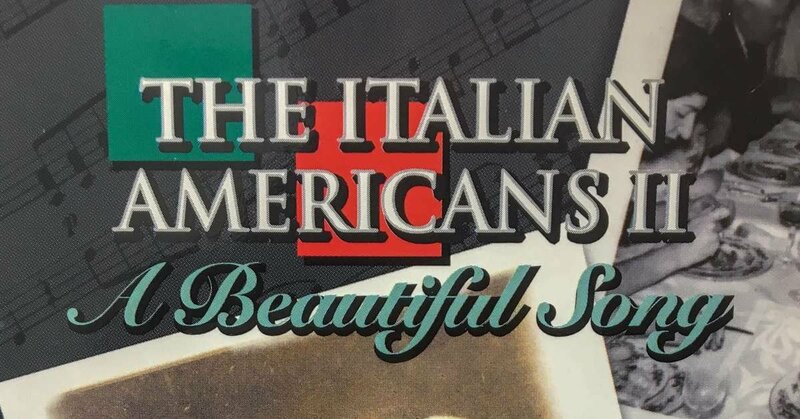 In 1998, PBS and WLIW21 New York, with funding from Bertolli USA Inc.
American Culture and the universal connections all Italian families share. emotional sustenance with laughter and amore. The film features actors Danny Aiello, Dom Deluise, Susan Lucci, Alan Alda, and Paul Sorvino. It also includes former New York Yankees Manager Joe Torre. 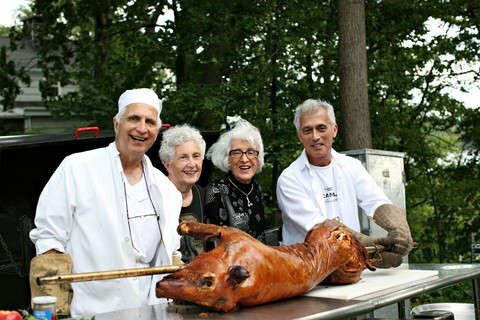 Our Family is featured in this video on numerous occasions celebrating family, singing, and of course...food! . You can watch the entire film below. Enjoy! 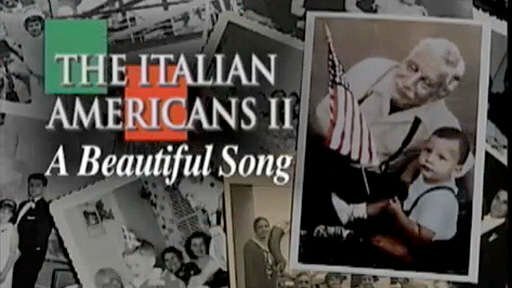 In 1998, PBS and WLIW21 New York produced with funding from Bertolli USA Inc, and Sorrento Cheese Company Inc, a documentary series on the Italian American Culture and the universal connections all Italian families share. 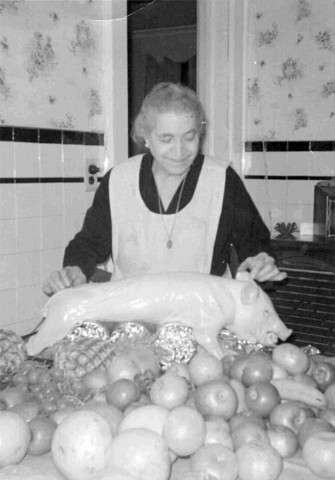 This hour long video focuses on the family dinners which were so much more than meals. 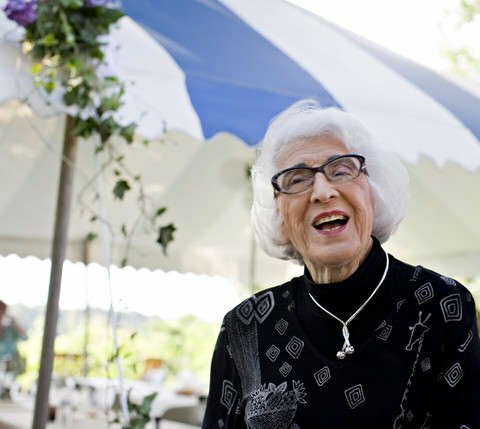 Where conversation is the main course and generations find emotional sustenance with laughter and amore. This film features actors Danny Aiello, Dom Deluise, Susan Lucci, Alan Alda, and Paul Sorvino. It also includes former New York Yankees Manager Joe Torre.